A fantastic expansion to the kingdom-building rules for the Pathfinder Roleplaying Game! I have a question, will this book be helpful if I don't play Pathfider? I could really use a guide like this for AD&D 2nd Edition, but this seems like it might work. There are a small number of rules elements that relate to Pathfinder/3rd Edition rules, namely those related to skill ranks and to ability score bonuses (since those all use a standard system in 3.x/PF, rather than each stat having different modifiers in 1st/2nd Edition). It would be pretty easy to adapt those elements to 2nd Ed and to replace the bonuses for skill ranks with a similar bonus for a relevant non-weapon proficiency. Other than that, the numerical elements of the kingdom-building system are all self-contained and can work in any system. Moi et mes joueurs adorons cette book, cependant il y a un problème a propos des règles. Certains bâtiments de la table C2 n’ont pas leurs descriptions dans les pages p23-26. 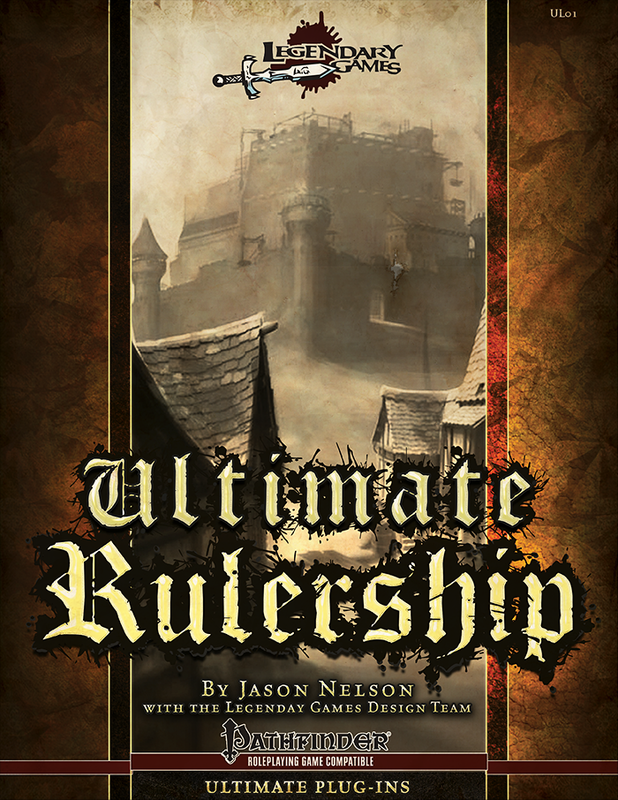 Me and my players love this book, however there is a problem about the rules. Some C2 Table buildings do not have their descriptions in p23-26 pages.